Located next to Whitby Abbey and just a short walk from the centre of the popular tourist town of Whitby. 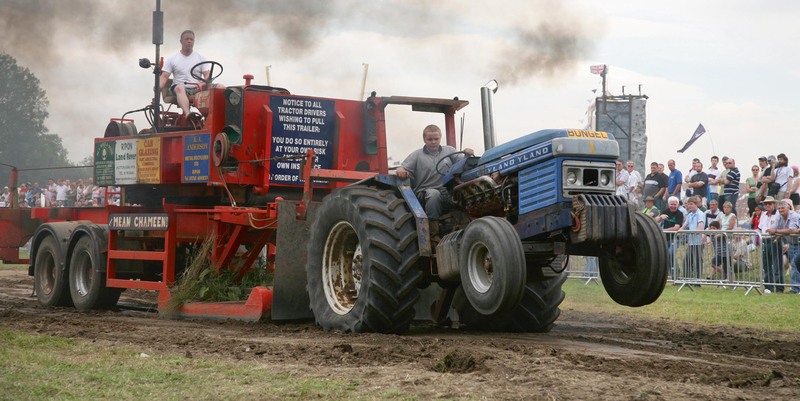 See how the countryside really works!... 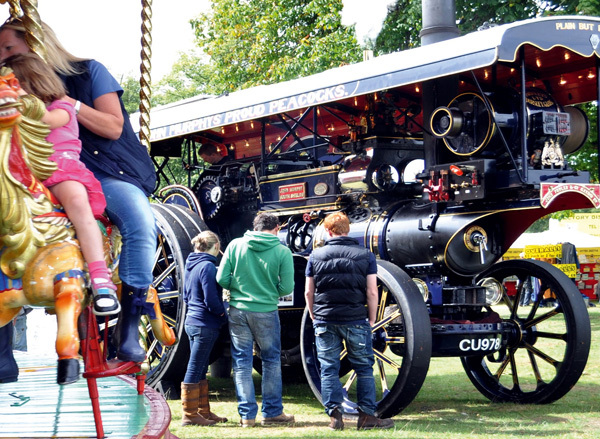 with lots of competitions, display and arena attractions. 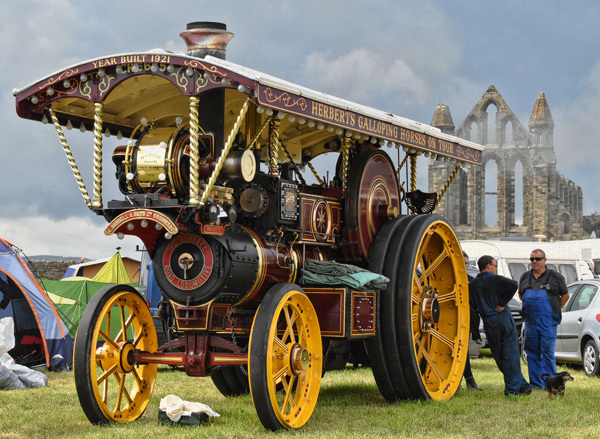 Just one of the fantastic displays and attractions at the Whitby Traction Engine Rally this year. Action packed weekends and days out from one of the UK’s Premier Outdoor Events Organisers. 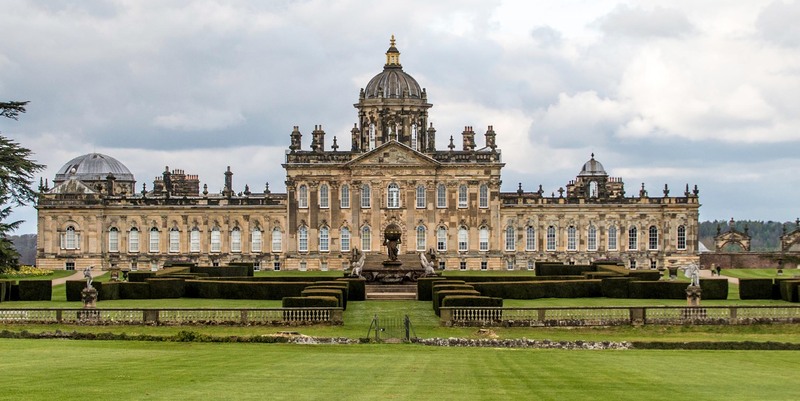 The Fabulous Castle Howard plays host to our new Steam Extravaganza... not to be missed! 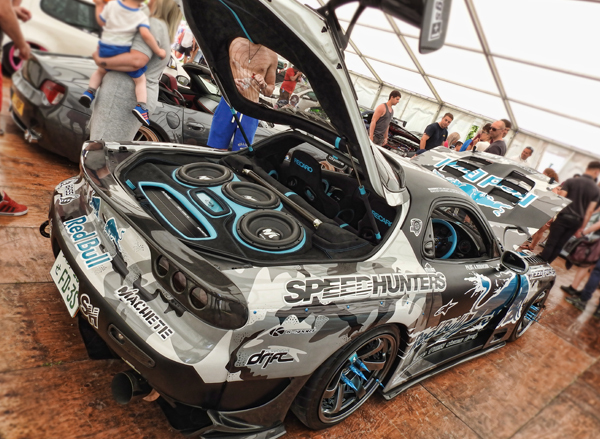 Established in 2012, Outdoor Shows Limited has rapidly build up a solid reputation for high quality events – offering great weekends away and family days out. 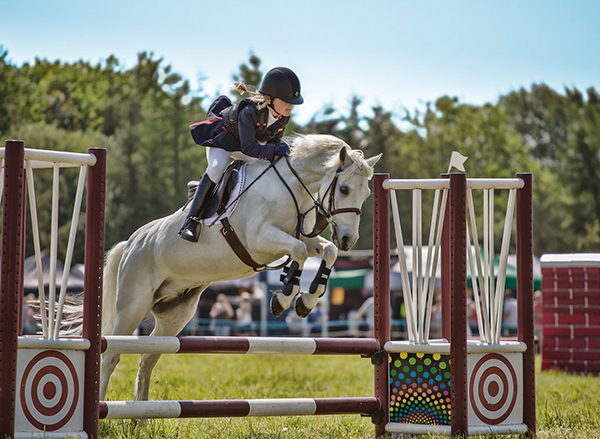 We try to offer something for everyone, with main arena attractions at each event. 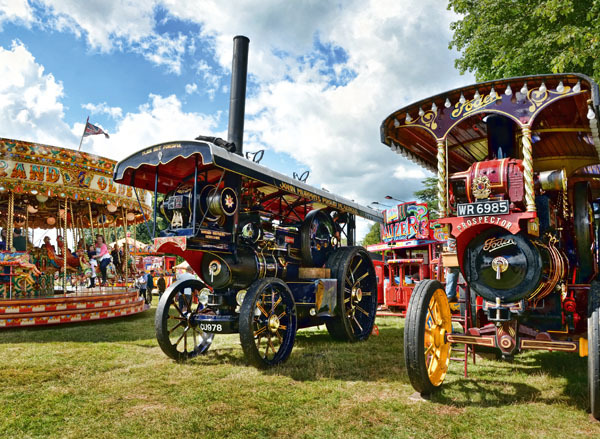 Company owner, Richard Ashworth, has over 20 years experience of organising, hosting and presenting some of the largest specialised events in the country. 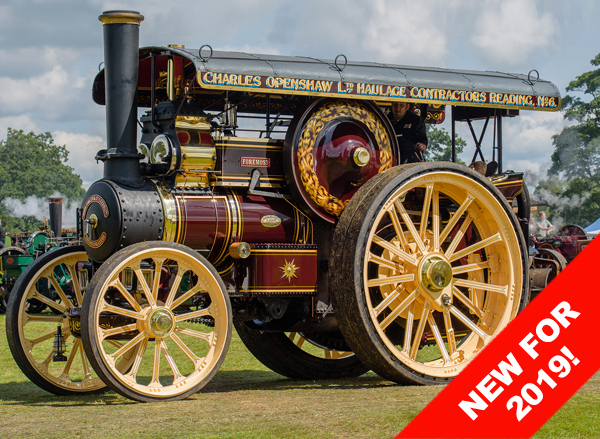 Our shows are varied, so whether you are a steam enthusiast who loves nothing more than the smells and sounds of traction engines rolling in for a weekend spectacular, or maybe you have a passion for the countryside and country sports, or perhaps you are a car enthusiast who appreciates a good restoration of a classic vehicle or the ‘lines and shines’ of modified modern cars – we’ve got some great days out for you. 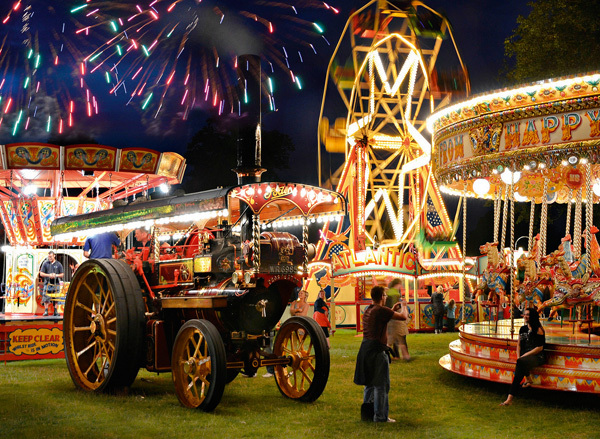 Don’t forget, our shows are family-friendly and there’s something for everyone – we are sure you’ll have a fantastic time and we look forward to seeing you there! Remember to follow us on Facebook to keep up to date with events and any special promotions. Simply click on an event and browse the Introduction, What’s On, Visitor Information and Application Forms pages for each event. Disclaimer: although every reasonable safeguard is assured the organisers cannot be held responsible for any alteration, cancellation or postponement to any event or part thereof.